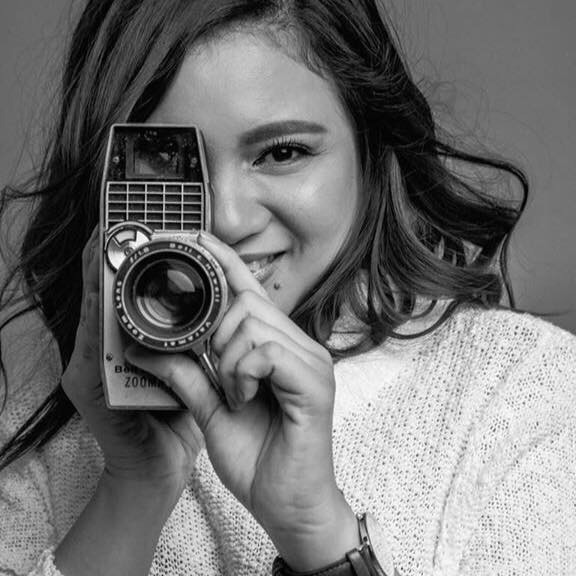 Antoinette Jadaone is a Filipina filmmaker and household name in both the art-house and mainstream film industry. Her debut feature, Six Degrees of Separation from Lilia Cuntapay (2011), has travelled to various festivals and screened at the Busan International Film Festival 2012. She directed one of the highest grossing independent films in Philippine box office history, That Thing Called Tadhana (2014), which also travelled to big genre festivals including Bucheon International Fantastic Film Festival 2015. She has since become a famous director of romantic comedies supported by the biggest studios in the Philippines, Star Cinema and Viva Films. EPICMEDIA PRODUCTIONS INC. is a Manila-based film company, founded in 2011 by producer Bianca Balbuena, directors Pepe Diokno and Bradley Liew, and writer Lilit Reyes. The company is most widely known for producing Engkwentro (Pepe Diokno, 2009), winner of the Lion of the Future Award at Venice Film Festival 2009; Berlin International Film Festival 2016 Silver Bear Alfred Bauer Prize winner A Lullaby to the Sorrowful Mystery (Lav Diaz, 2016); and That Thing Called Tadhana (Antoinette Jadaone, 2014), which became one of the highest grossing independent films in Philippine box office history. Epicmedia specializes in foreign co-productions like Above the Clouds (Pepe Diokno, 2014, Philippines, France), which premiered at Tokyo International Film Festival 2014; Brotherhood (Pepe Diokno, 2015, Philippines, Singapore), which premiered at Karlovy Vary International Film Festival 2016; Beast (Sam McKeith and Tom McKeith, 2015, Australia, Philippines), which premiered at Toronto International Film Festival 2015; and Singing in Graveyards (Bradley Liew, 2016, Philippines, Malaysia), which premiered at the Venice International Film Festival 2016 Critics’ Week. Epicmedia’s latest work is Berlin International Film Festival 2018 main competition nominee, musical Season of the Devil (Lav Diaz, 2018). College student Jane’s obsession with celebrity heartthrob Marcus Atendido – one half of the country’s most popular love team - leads her to hide in the back of his pick-up truck and follow him “home”. She ends up in an unfamiliar house, in an unfamiliar place, with an unfamiliar Marcus Atendido; the idol she thought she knew from head to foot, heart and soul. They say you should never meet your heroes, and Jane finds out exactly why.